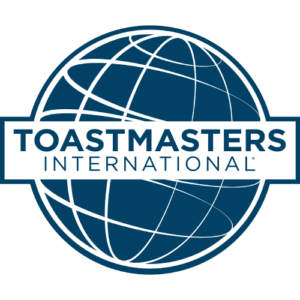 Based in Dorchester, UK, we are affiliated to Toastmasters International, which has over 12,500 clubs with nearly 260,000 members in 113 countries around the globe. Whether you want to overcome nerves, perfect your presentation skills or become a better leader, Toastmasters is for you! Do you want to enjoy speaking in public with real confidence? Do you wish you could lose the nerves, capture people’s attention and inspire your audience? There is a way! But you need to practice and here is a great opportunity to do just that. 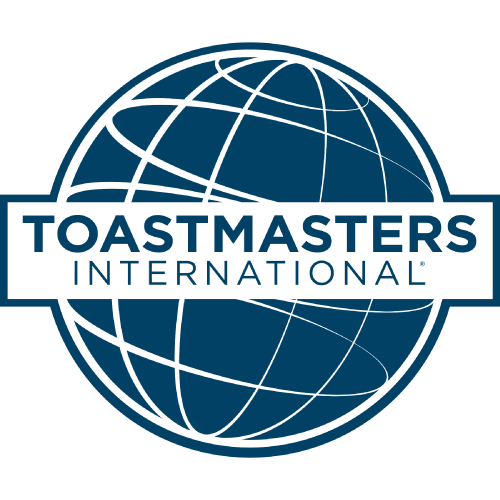 Casterbridge Speakers is affiliated to Toastmasters International, which has over 12,500 clubs with nearly 260,000 members in 113 countries around the globe. When you become a member of Casterbridge Speakers Club, you will be welcome to visit other clubs when you are travelling for work or pleasure. What an excellent way to build your understanding and knowledge of a culture. As a result of our affiliation we follow a structured method that has been honed over many years for developing a person’s skill as both a speaker and a leader. The Toastmasters approach has two initial programmes, the Competent Communicator and the Competent Leader. Each comprises a ten part programme of structured development, encouraging you to build upon knowledge gained thoroughly, methodically and enjoyably. With a mentor to support you, you can develop your skills at a pace to suit you. During a regular meeting, you will be able to take part in table topics – a fun event designed to try your ability at speaking at short notice. You’ll be able to develop your skills in leadership roles; such as chairing meetings and evaluation. We also run regular club competitions and compete in wider area competitions too. Each meeting provides a fun learning programme for those who are complete beginners at public speaking. Yet it also challenges more advanced speakers to hone the skills they already possess. If you are a new member of Casterbridge Speakers, by all means visit our Getting Started section.